We're answering the question that nobody asked–what do cars have in common with drugs? While some turn you into a junkie that binges on one hour fun runs, others can put you to sleep and wish you were dead ... okay, that's a bit extreme. But nonetheless, these are comparisons that need to be drawn, and weekday afternoons are the best time to read hard-nosed news stories exactly like this. So let's begin. Not only does the male enhancement drug have close ties to the stereotypical C4 Corvette owner, the point of it is roughy the same. You buy in looking for a good time, and although it may have a few negative side effects, you'll want to give it another go tomorrow night. 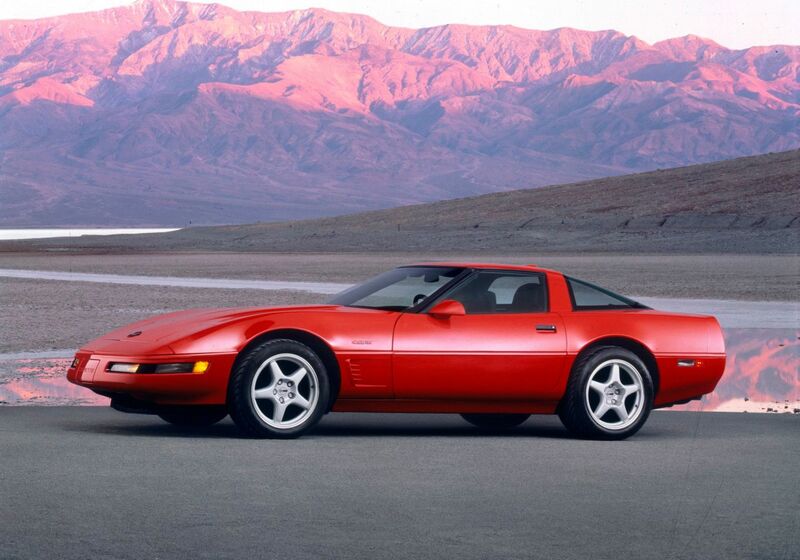 It has a lot to do with surprising performance, which the C4 does well, especially in the high-powered ZR1 trim. Plus, your wife Nance will love it (probably). 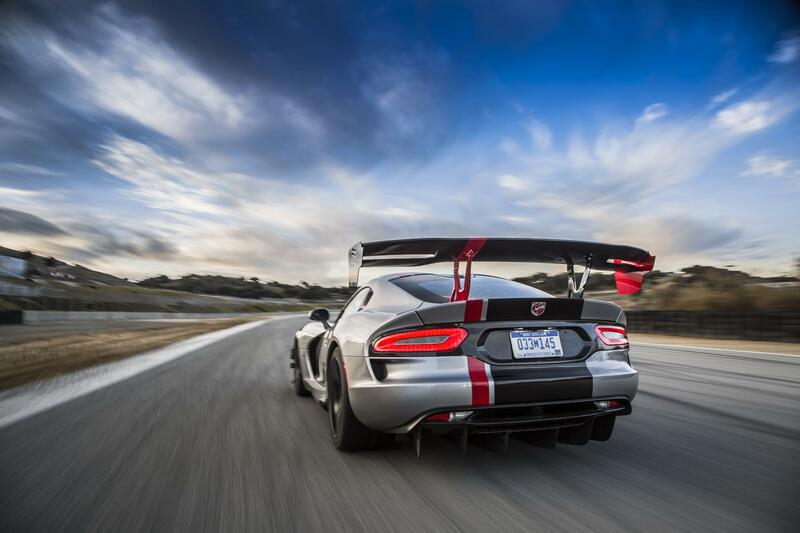 The track-conquering Dodge Viper ACR is nothing short of the real deal. However, much like crack, it costs a lot less than the purest examples, giving most of the euphoria at a significantly lower price. Starting at $118,795, the Viper ACR has broken records across the country previously set by cars that cost nearly ten times as much. Plus, the comedown of being beat and battered at the end of a lap is kind of what we expect from this brute. These two have obvious relations as the Fusion seems to be every Mexican drug smugglers' vehicle of choice. Criminals have been caught twice in the last year attempting to bring in a ton of weed across the boarder with these things, so it's only right to pair them together. Plus, the Fusion in its top Platinum trim is exceptionally relaxing with its heated and cooled seats as well as a SYNC 3 infotainment, so there's that. We chose this because it's exactly the thing a twenty-something would bring to a party to seem abstract. Corbin does a great job of that by setting off an a mission to please him self and piss off the purists, only to attract the attention of the police in the process. 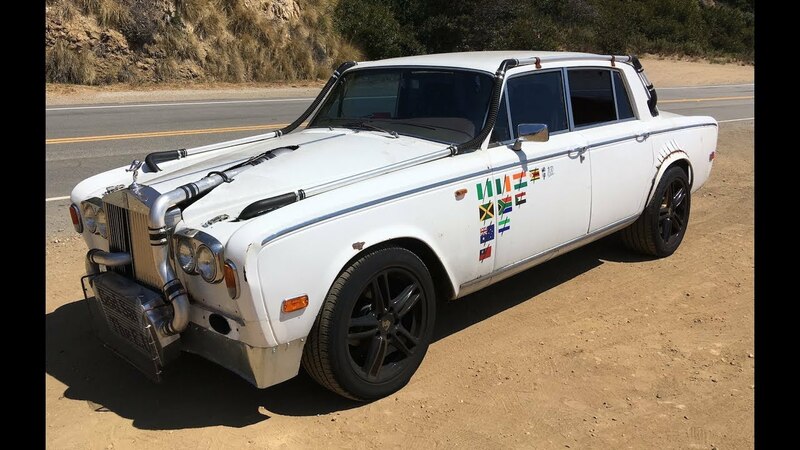 Additionally, the "Trolls Royce" and PCP should have both stayed in the '70s, though they do surface every once in a blue moon on the streets. Every Gen-Y'er in your rural community had it. It was cheap, got the job done, and gave you something to talk about with the rest of the cool kids. 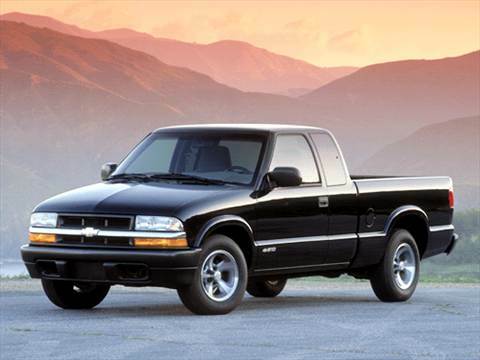 Much like meth, Chevrolet S10s are a gateway that people often get trapped in and never move onto what they wanted to do in the first place. Unless it's a radically fast drag truck like this one. There you have it. We probably missed something, which is okay, because someone will be sure to point it out in the comments somewhere. We don't condone the use of any drugs listed in this article (the S10 included) and each example is strictly from hearsay, so if you've got a more detailed experience, you should probably keep it to yourself.